Happy Birthday Zac Efron!. . 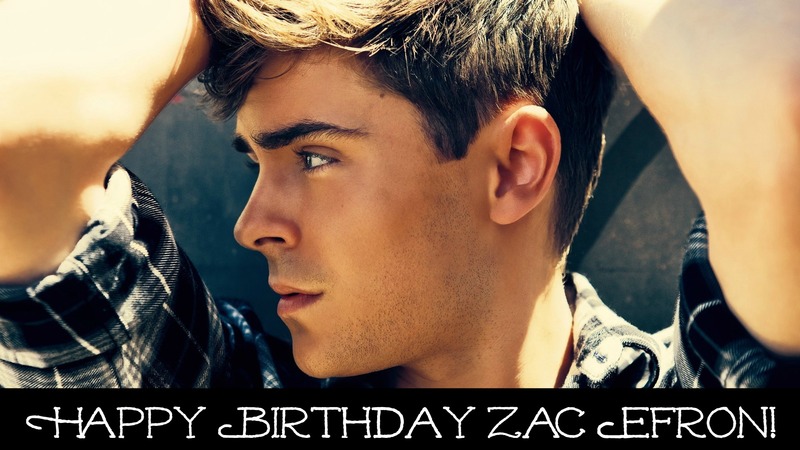 HD Wallpaper and background images in the Zac Efron club tagged: zac efron happy birthday. This Zac Efron fan art contains ritratto, headshot, primo piano, and closeup.